Thirteen albums into PARADISE LOST's 25 year career, namedropping is pointless. The only band they can and should be held up against for comparison and consideration is PARADISE LOST. With a career dating back to 1988, and their official recording debut in 1990 (Lost Paradise), the band has been riding and rollercoaster of highs and lows. Guitarist Aaron Aedy remembers the early days: "I remember our first rehearsal at Studio X in the Dean Clough complex of Halifax, it was Saturday March 26th between the hours of one and four pm. We had a few ideas flying around and managed to write our first opus 'Blood-filled-eyes' and start our 2nd 'Plains of Desolation', I can only describe these songs as unique.Afterwards we all went to the pub after to celebrate. Three and a half months later we were playing live, supporting Acid Reign and Re-Animator at the legendary Frog and Toad Night Club in Bradford. We had a 30 minute slot and only 15 minutes of music so we played one song twice, attempted a Sodom cover we hadn't even learned and Nick [Holmes, vocals] did his stand up for the rest of it." Over their following career, PARADISE LOST have not only created and defined genres and styles, but almost immediately transcended them. 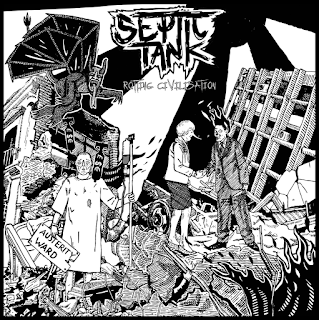 From the crawling, harrowing doom of their 1990 debut 'Lost Paradise', to the electronic flourishes prevalent in 1997's 'One Second', 1999's 'Host' and 2007's comeback to the heavier side of metal "In Requiem" and the latest opus "Tragic Idol" in 2012, their sound has continued to evolve vastly, but haunting melody and dark rock power has remained at the very core of their identity. 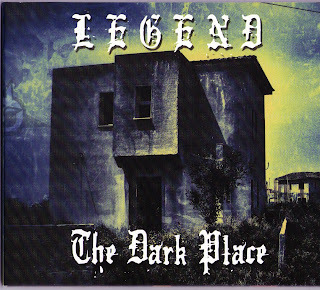 In 1991 the band released 'Gothic', not so much an album title as the definition for an entire genre, while the influence 1995's huge-selling masterpiece 'Draconian Times' - the missing link between Metallica and the Sisters of Mercy - echoes loudly in today's scene, with the likes of Cradle of Filth, Nightwish and HIM owing a huge debt to their knack for injecting heavy rock with their trademark dark sheen. Now it's time to celebrate 25 years of glamour and gloom with a very special show at the Metal Hammer Gloden Gods Awards that will be held on June 17 at London's esteemed Indigo2 venue (headlined by that other British legend called Motorhead). 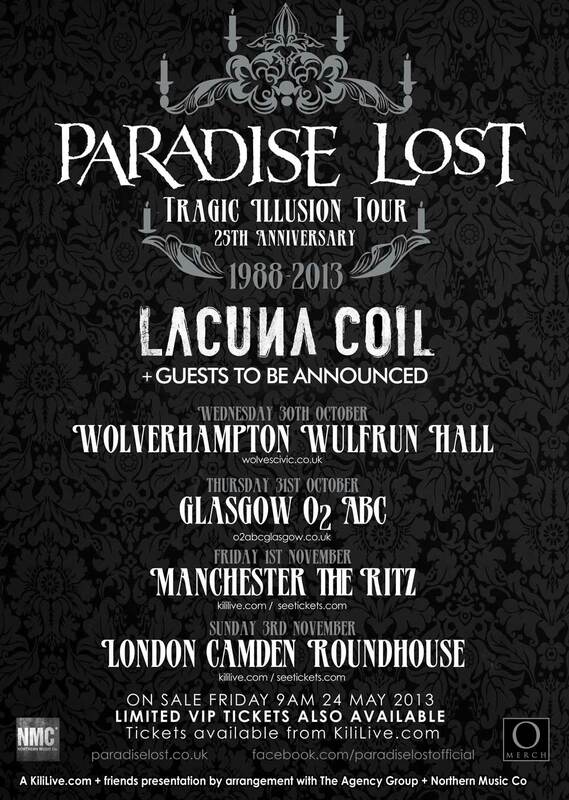 PARADISE LOST invited their friends Cristina Scabbia (Lacuna Coil) and Gus G (Firewind, Ozzy Osbourne) as special guests to present a very special set-list. Cristina: “I am so very excited to announce that my friends PARADISE LOST are performing live at this year’s annual award show of Metal Hammer UK at the Indigo2 in London on Monday 17th June… and I’m going to perform with them! SO very excited!!!! Come and join us! Nick had this to say about the forthcoming anniversary shows: "25 years IS a long time, on the surface we may look ramshackled, but playing music for so many years has kept us young in our hearts and I truly believe that a youthful spirit is one of the greatest things you can’t buy in a pub. We have written many albums, played many concerts; we are older and not really any wiser, but there is a strong possibility we may play a song you thought we never would. So please come along and join the celebrations with us, including our biggest UK headline show to date!" 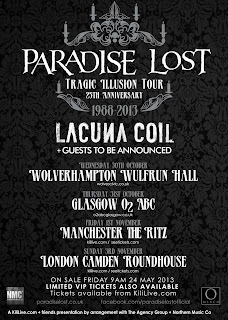 Cristina (Lacuna Coil) adds: "PARADISE LOST were in between the bands that strongly influenced me as a singer, when I started my career with Lacuna Coil, so it is just awesome for me to realise we'll share the stage with them on this upcoming tour. I am sure that the dark vibe coming from the stage will totally embrace old school and new fans making it an event you absolutely CAN'T miss! Boy, I can't wait!!!"